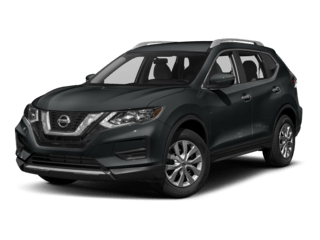 Nissan of New Braunfels is honored to serve New Braunfels and the surrounding Texas Hill Country communities with an incredible selection of new Nissans and used cars, trucks, and SUVs for everyone to enjoy. 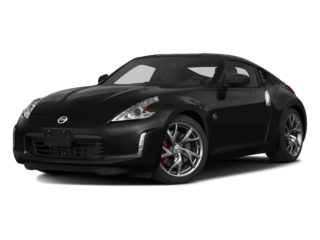 You’ll find a variety of makes and models to match any budget, family, or work need. 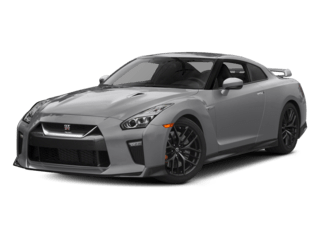 As a VBM Auto Group dealership, we will do whatever it takes to make sure you receive the best possible savings and price for your vehicle because we understand the value in saving real dollars. 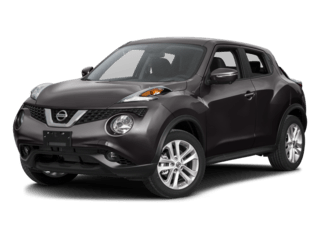 You can also check out our new and used vehicle specials to save even more when you lease or purchase your new car, truck, or SUV from us today! 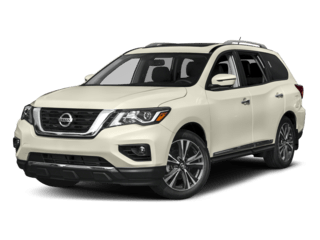 Our commitment to excellent customer service doesn’t stop when you buy a vehicle from Nissan of New Braunfels. We hope to help you further by providing excellent car service, maintenance, and repair. 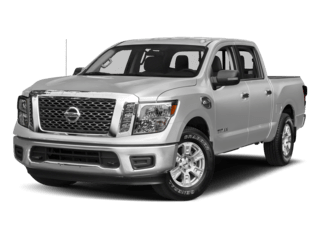 Our new dealership is equipped with top-notch technicians and the latest tools and technology to get the job done quickly and right the first time. Save some cash today by using our service specials when you need maintenance done on your vehicle. You can stop in for service or make an appointment online. As car owners ourselves, we understand life doesn’t slow down when you need car servicing or repairs. If you need to step out and catch up on some errands or you just want to grab some lunch, we offer a courtesy shuttle. In fact, we can simply take you right across the street to the New Braunfels Town Center, full of shopping and restaurants. 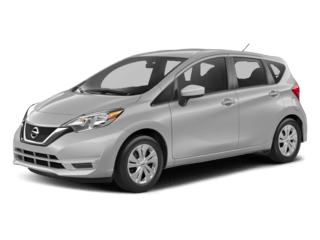 Come and see the difference that a dealership service experience can make when you come to the Nissan of New Braunfels service center today! 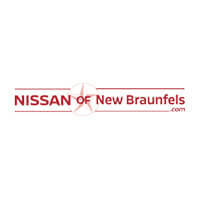 Nissan of New Braunfels humbly serves the Texas Hill Country communities. We are a proud addition to the Vic Vaughan/Berto Guerra (VBM) family of dealerships in the San Antonio area. The VBM Auto Group prides itself on offering Texas drivers unrivaled five-star hospitality and amenities. 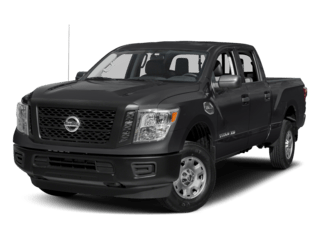 Our commitment to an unrivaled customer experience is demonstrated by our amazing new facility, the friendly and knowledgeable staff we employee, our dedication to providing quality vehicles, and the many amenities that we provide for customers. Sit back and enjoy our spacious entertainment lounge with plush couches, flat screen tvs, and a fireplace. We also offer free Wi-Fi throughout our 53,000 square foot dealership for you to surf the web with ease. While you wait or while you look around, take advantage of our complementary coffee, soda fountain, bottled water, popcorn, and other delicious snacks. You can even take a stroll outside and enjoy the breathtaking view of our expansive, serene lake with LED lighting and fountains. 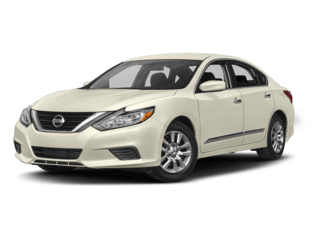 You can experience our incredible service and atmosphere at Nissan of New Braunfels today at 2077 I-35 North by taking the Canyon Lake/Gruene Exit. We look forward to see you! 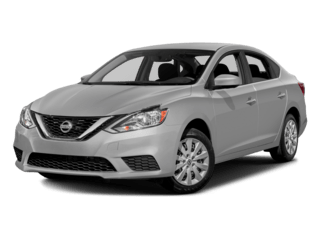 Join the Nissan of New Braunfels Team Today! 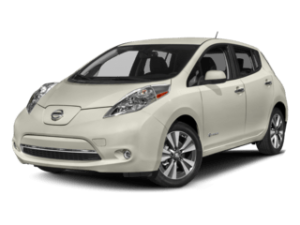 Nissan of New Braunfels is always looking for enthusiastic and experienced employees interested in the auto industry. We offer competitive pay structures, training, and excellent benefits. Most importantly, as a family-owned and operated store, we emphasize and understand the importance of spending time with family as a top priority to our employees. No matter what, family always comes first at Nissan of New Braunfels. It’s not too late to join our family, apply online today. 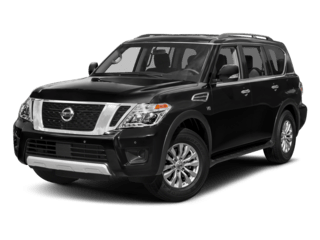 Bought a 2019 Armada this past Saturday and the experience was fabulous. 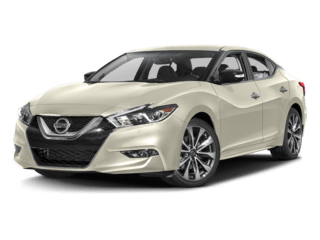 This was not my only new car experience , but the professionalism and energy from the salesman was the best I have ever encountered. 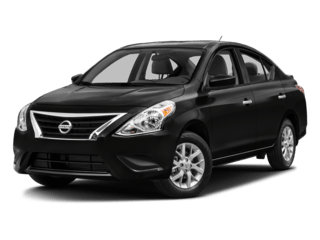 Manny Salgado showed great knowledge concerning the Nissan brand, he explained everything and his excitement was endearing. I especially liked how they offered top dollar on my 2012 trade-in without even seeing the car. My husband and I feel like we got a super great deal. I am 100% satisfied with my purchase and I highly recommend this dealership......just ask for Manny. Thank-you again. 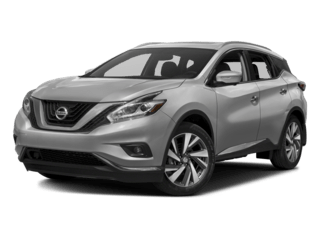 Great experience when servicing my Nissan Rogue. I arrived to my appointment on time and my vehicle was immediately addressed. The waiting area was very comfortable. The goodies were yummy. Great customer service. Can’t think of anything that you could have done better. It really was a good experience. 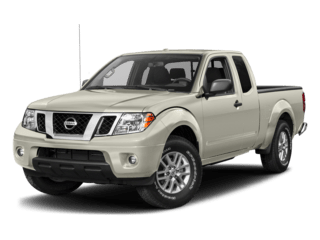 Nissan of New Braunfels	29.7254456, -98.0833795.